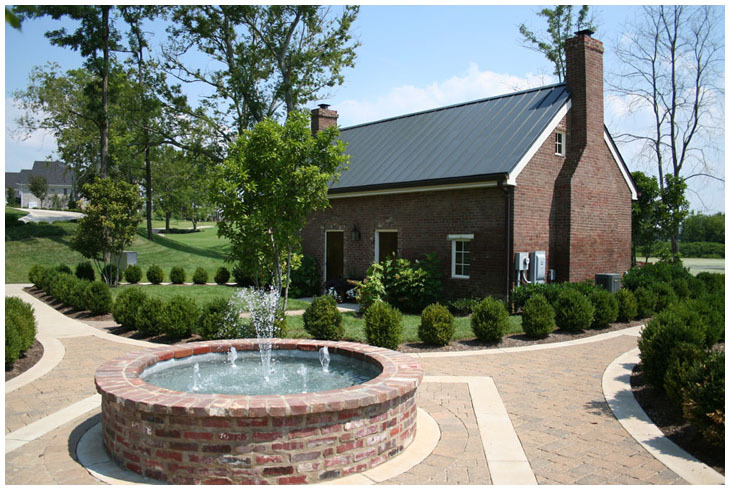 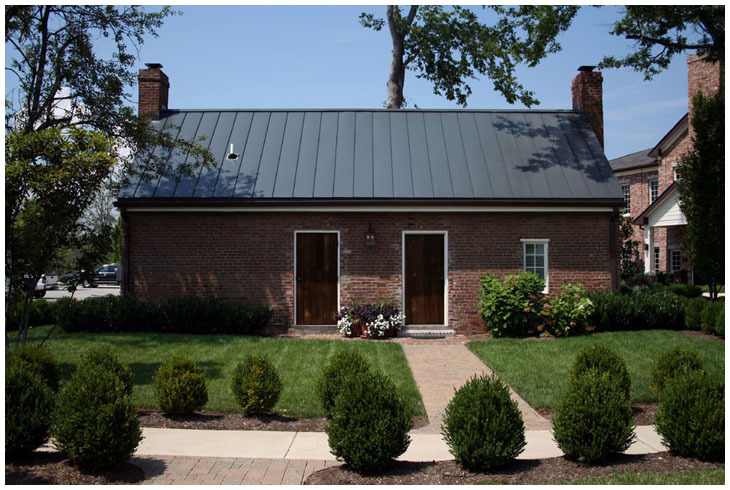 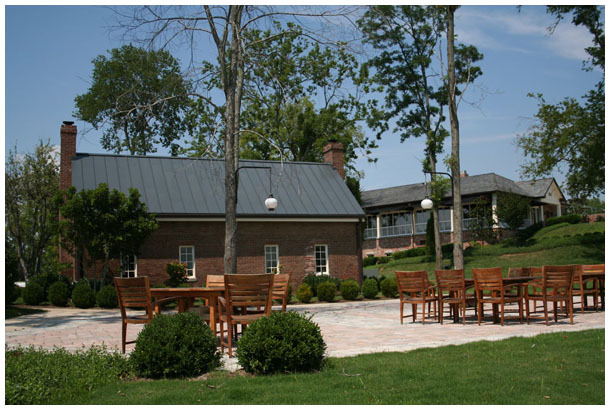 The Fairvue Guesthouses are three quaint rental cottages nestled into the historic campus of the Fairvue Plantation Golf Club clubhouse campus. 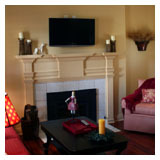 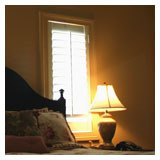 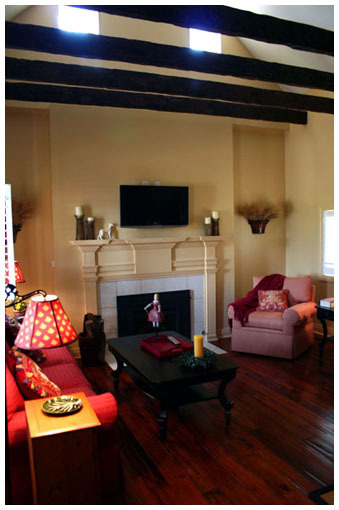 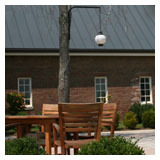 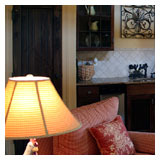 The cottages were originally built in the 1800's, and were renovated to be used as one bedroom rental suites. 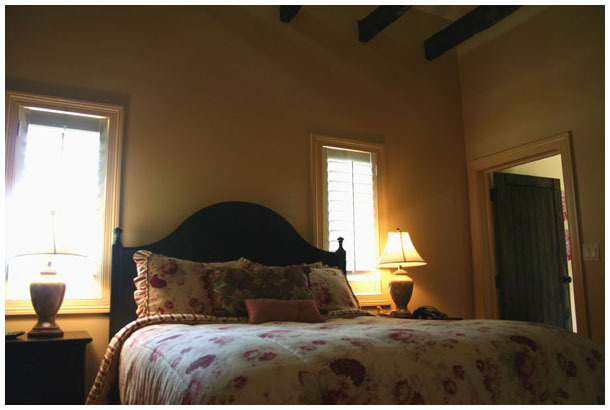 The original buildings were preserved as much as possible and historic details such as the solid timber floor joists for the original second floor were recreated when the existing structure was beyond restoration. 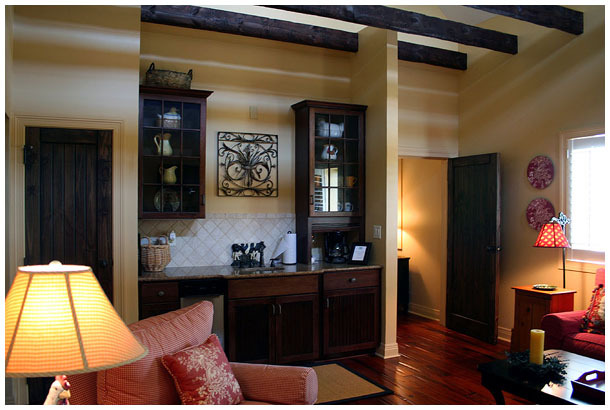 Each unit has a living room, a butler's pantry, a queen size bed and full size bathroom.